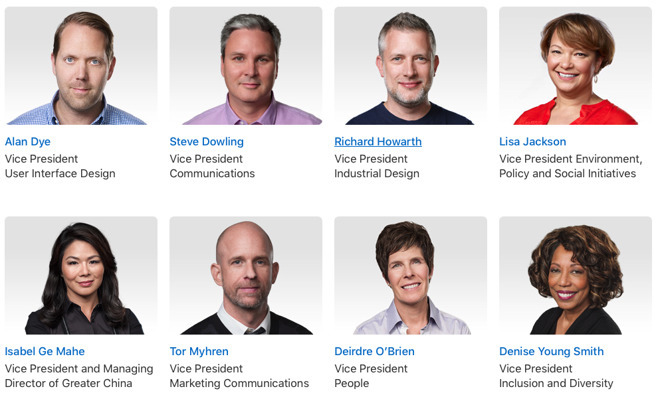 An update to Apple's executive summary page has added a few new faces and some new particulars about responsibilities —most notably the shift in responsibility for Apple's Siri to Craig Federighi, and away from services chief Eddy Cue. 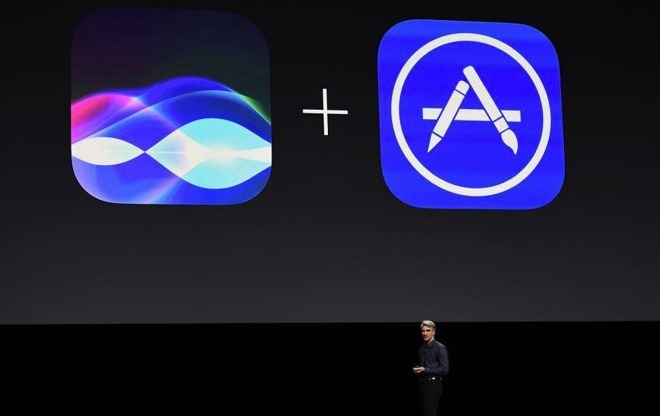 It is not clear when precisely Federighi took command of —or directed to assume responsibility for —the technology. Prior to the shift, Senior Vice President, Internet Software and Services Eddy Cue ran the project.